It’s that time again! Pinterest, Twitter, and YouTube are the topics du jour. They don’t get a lot of coverage in our communities, usually, so this is quite a treat! On SEO Chat, one of our senior members, Prof.stan, has started a thread all about marketing strategy on YouTube. There’s a new thread about 404 errors (spoilers: Google usually doesn’t care about them). On WebmasterWorld, members are discussing Twitter’s recent policy changes and SEO techniques for forums. And we’ll end it all on Threadwatch – did you know Pinterest wants to start their own PPC program? YouTube Strategy Chat on SEO Chat! and recommends writing the description with keywords in mind as well. What tips would you give for an aspiring YouTuber? Sometimes I feel like newbie SEOs are just working from a checklist. I’d love to know where they find it – they all seem to use the same one! 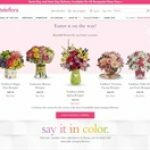 On that checklist, I bet there’s an item: “Fix your 404s.” We get so many questions from newbies who sound terrified of their 404s – there’s really no need to worry that much. There’s more to this thread, too – did you know that some wayward SEOs have been trying to use 404 pages to manipulate SERPs? That’s pretty uh…well, dumb sounding right? At least it prompted Google to say, definitively, that they don’t crawl to see what’s on your 404 pages or where any links on custom 404 pages go. Besides the bot problem, Twitter has took a lot of flack in 2016 for all the bullying that happens there. It’s been accused of acting as a platform for harassment. Sadly, forums aren’t what they used to be. 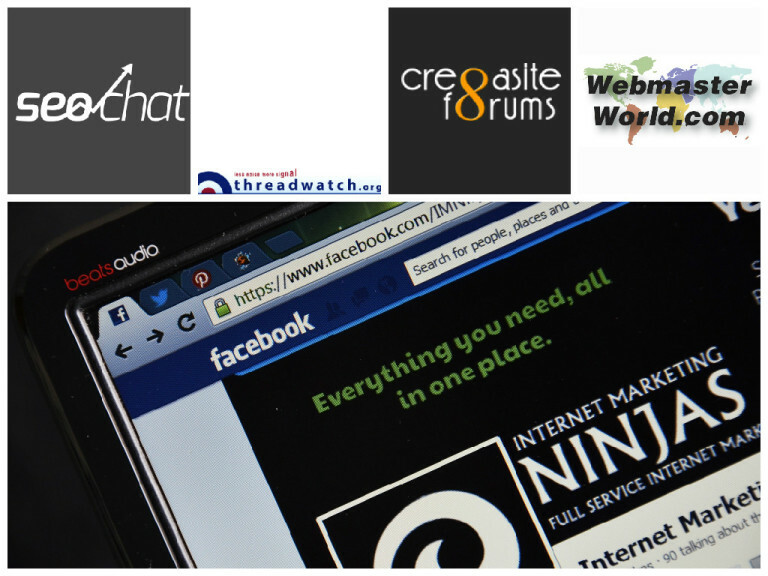 There are still a few great bastions of the old online communities (WebmasterWorld and SEO Chat among them!) but a lot of the greats have faded. For folks who want to start their own forum today, what tips would you give them for ensuring a long and prosperous life? Share not just marketing, but also technical advice in this WebmasterWorld thread! What do you think – a bold strategy or is Pinterest biting off more than it can chew?